Russian tourist flow to Spain has already grown in the low season. The popular Mediterranean destination is booked even more actively for the end of spring and summer, and May tours are almost sold out - some players add air transportation volumes for the destination during this period. According to the National Institute of Statistics of Spain (INE), in January-February 2019 117,600 Russian tourists visited the country. This is 1.4% more than for the same period a year earlier. In February the Russian tourist flow showed even better dynamics: + 5.1% compared with the same month in 2017. In the last month of winter, 50.4 thousand citizens of the Russian Federation visited Spain. The total number of tourists who came to Spain over two months of 2019 amounted to 8.578 million, which is 3% higher than the figure for the same period of 2018. The TOP-3 entry markets traditionally included the United Kingdom (1.691 million, + 1.7%), Germany (1.065 million, + 2.6%) and France (1.008 million, -2.5%). The tour operators report that tours to Spain for the spring and summer period are booked quite actively. In the top demand are the May holiday. 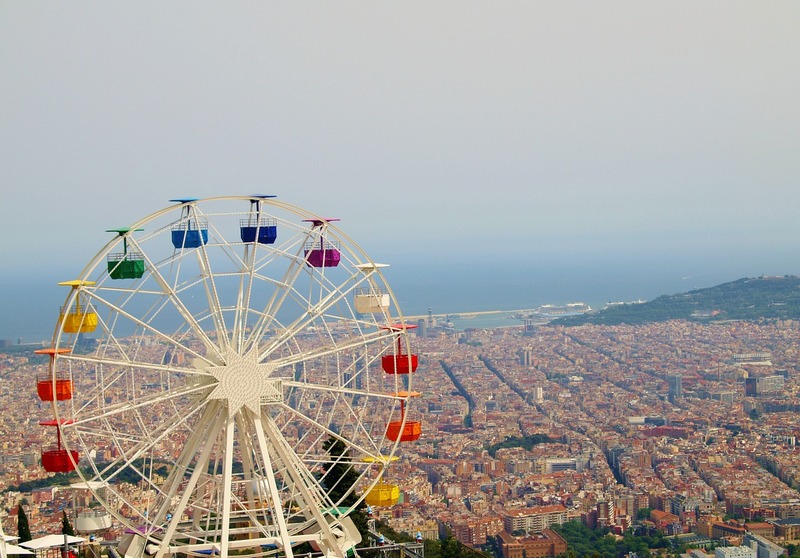 According to the press service of ANEX Tour operator, the demand for resorts in Catalonia has grown so much that since April 25 an additional board will be added for the destination. As for the summer season Spain’s sales show good figures. Thus, according to ANEX Tour, by the end of April more than 50% of the sales for the current summer season will be sold. According to TUI Russia, during early booking the demand for holidays in Spain has increased by 60% compared to last year. The most popular dates are the end of June and September at the resorts of Costa Brava and Costa Dorada. TUI customers most often book tours for 9-10 nights, choosing 3* - 4* hotels on HB. The average amount of the tour is 840 Euros per person. In 2019, the tour operator plans to double its volumes in the country and send more than 30 thousand Russian tourists to Spain.